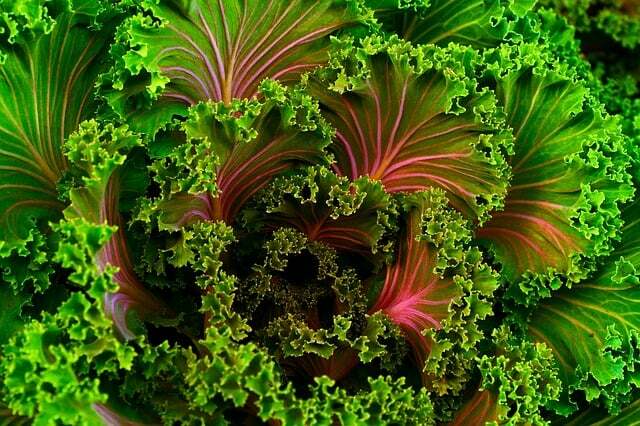 Leafy greens are nutritional powerhouses full of fibre, vitamins and minerals. They also contain abundant amounts of carotenoids – antioxidants that protect cells and may help protect you from heart disease, diabetes and cancer. This spanakopita is a mid-week staple in our house; it’s quick and simple to prepare and is an easy way to get the kids to eat more greens. I vary the greens depending on what’s in our Ceres fair food box. I usually use filo pastry, but you can use gluten free pastry or just bake the filling on its own in a baking dish. If you have an abundance of greens you can blanch them, squeeze out the water and freeze, ready to knock up a quick mid-week meal. Wash the leaves well and place them in a bowl. Add boiling water to cover and move the leaves around until they are blanched and soft. Drain the water, and squeeze out as much liquid as you can. Chop finely and return to the bowl. Crumble in the ricotta and feta, and add the egg, parsley, mint and nutmeg. Stir to combine. Place 2 pastry sheets in the bottom of a rectangular baking dish (mine is 20x25cm) and lightly brush the top sheet with melted butter. Repeat until you have 6 sheets of pastry in the base. Add the filling and cover with 6 more sheets of pastry, brushing every second sheet with butter. Sprinkle the top with sesame seeds. Bake for around 45 minutes or until golden. Let the spanakopita stand for a few minutes before cutting to serve.